Get notified about every job opportunity that matches your interests. 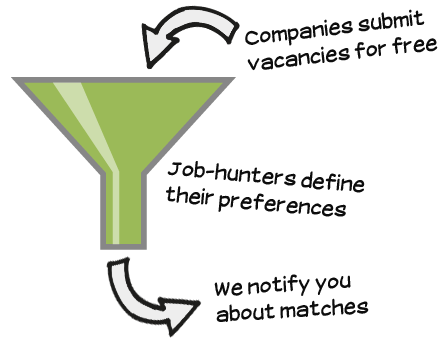 Find the talent who matches your criteria and has interests in your business. Easily apply online as an applicant, see all your applicants at a glance as a job publisher. Earlyhire.ch connects young and innovative startup-companies with their matching employees. Talents who are looking for a new job can browse through current vacancies and are additionally able to subscribe to upcoming ones of their interest. On the other hand, startups are able address potential employees in a simple and direct way. With this method, talents can b found and hired as early as possible. Employees with interest in the startup economy can find daily updated startup jobs with a broad industry focus on Earlyhire. Our industries range from ICT, Internet, Mobile, Environmental- and Biotechnology to Medicaltechnology, Microtechnology and Chemical Industry. There are vacancies for people with Marketing, Sales, Business Development and Human Ressource background as well as for Hardware and Software Developers. We want to support the startup community. 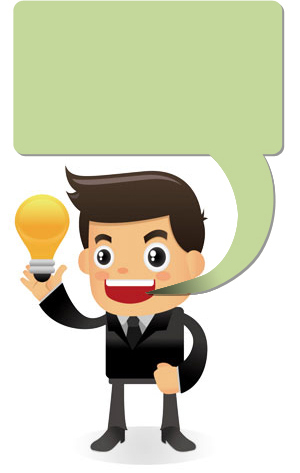 Therefore Earlyhire offers startups the opportunity to submit and list jobs for free. Its easy and convenient: Just fill in the short job listing form and a talented pool of people will see your vacancies. You can submit your vacancy here!